Netgear announced the Arlo Smart service last summer, but it was far from ready for consumers. 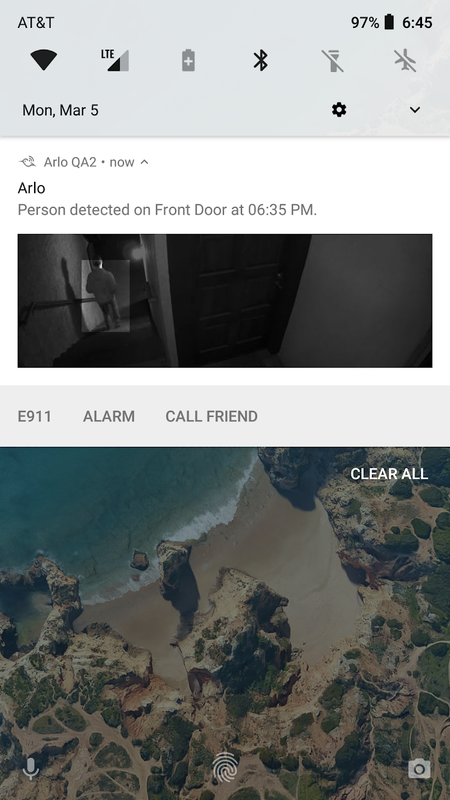 The goal is to bring improved object recognition features to Arlo security cameras, and that's a complicated task. A new beta program is starting soon, and you can apply for access right now. The defining feature of the latest Arlo cameras is that they're battery powered, which makes them ideal for mounting in areas where you don't have power. 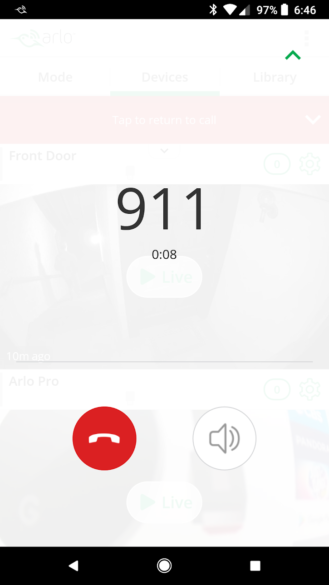 That also makes it tougher to implement advanced features in a power-efficient way, which is why Netgear has spent the better part of a year testing Arlo Smart. Arlo Smart adds rich notifications, object recognition, and cloud activity zones to your existing cameras. The notifications include video previews, as well as the ability to start a live feed, sound the alarm, call a friend, or contact E911. Object recognition can tell you if something moving around is a person or something else, and that feature should get smarter over time. Cloud activity zones let you limit notifications to certain areas of the frame, but the processing is done online by Netgear's servers to save power. 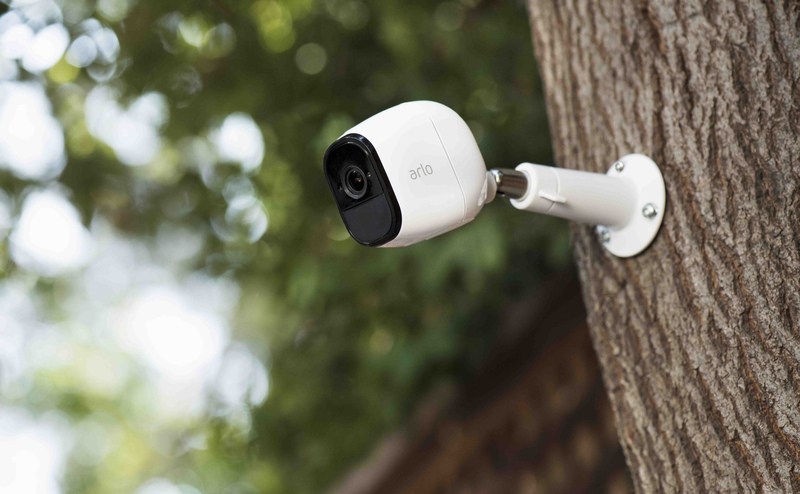 Wired Arlo cameras already have regular activity zones, so those won't change with Arlo Smart. If you've got some Arlo cameras and want to give this a shot, submit your info for the beta. There are a limited number of spots available, but you'll be notified when the service is ready even if you aren't chosen for the beta. Last we heard, Netgear was planning to charge $3.99 per camera for Arlo Smart whenever it's ready.